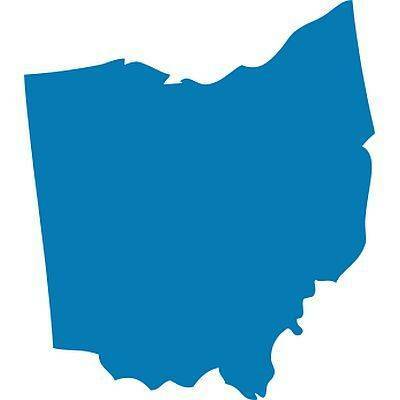 COLUMBUS (AP) — Ohio needs an agency that would help put the state at the forefront of military development and lobby for its current bases, a statewide committee recommended. The state task force appointed last year said Ohio needs to be ready in case Congress revisits shrinking or realigning military operations around the country. The office would work solely on protecting and bringing jobs to its U.S. military bases and installations. Ohio has 60,000 military jobs and 50,000 related jobs with an estimated payroll of $5 billion. The last base realignment and closure review by Congress in 2005 brought more than 1,100 jobs to Wright-Patterson Air Force Base near Dayton, which is the state’s largest military site with about 27,000 employees. Other sites include Joint Systems Manufacturing Center in Lima, the Youngstown Air Reserve Station, NASA Glenn Research Center near Cleveland and Toledo Air Guard Station. Ohio is behind other states that already have set up offices that lobby the federal government for its military bases, the task force said Tuesday. “Many other states have already made this move and are working at an advantage,” said retired U.S. Air Force Col. Cassie Barlow, a member of the committee. The head of the task force, Republican Rep. Rick Perales of Beavercreek, introduced legislation that calls for establishing an office of government and military affairs in Ohio. The independent agency would report to the governor and could authorize loans or grants to defense or NASA operations in Ohio. “I don’t care how much this costs, the return on investment is going to be huge,” Perales said. But committee members said Ohio may have missed out on getting more jobs and questions have been raised about why the state doesn’t get a bigger share of defense contracts given its size.